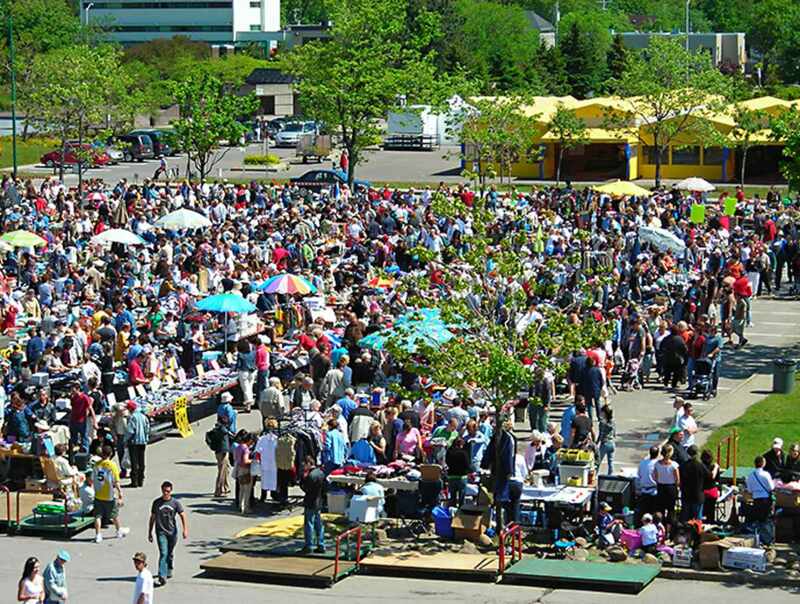 The largest outdoor flea market in Québec City is open from mid-May to early September. You are sure to make interesting finds as you wander among the stalls. Hours: summer 2018, May 20 to September 2, every Sunday, 8 a.m. to 3 p.m.